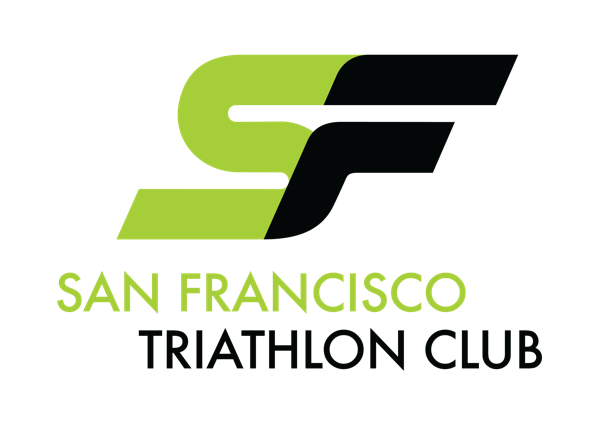 Members, make sure you log in and go to our Sponsor Discount and Race Discount pages for all of this year's SF Tri discount codes! ARM, the Bay Area's local running and walking specialty store, hosts runs and clinics, as well as offers custom running apparel and gear for all types of athletes. Committed to the community, ARM also sponsors fun runs Tuesday and Thursday evenings at 7pm. As their name implies, they truly care about the complete runner. Running isn't a sport, it's a passion. Come visit their two stores in Laurel Heights, SF and Burlingame or join an ARM race! Club members can expect monthly pancake and mimosa runs led out of their store, free tech shirts for those who attend the monthly runs starting from March, participation at track workouts as well as a place to rack their bikes when we have “brick” workouts later in the season. Club members also get 10% off in store, 15% off during SFTC events and $5 off all ARM Production races. 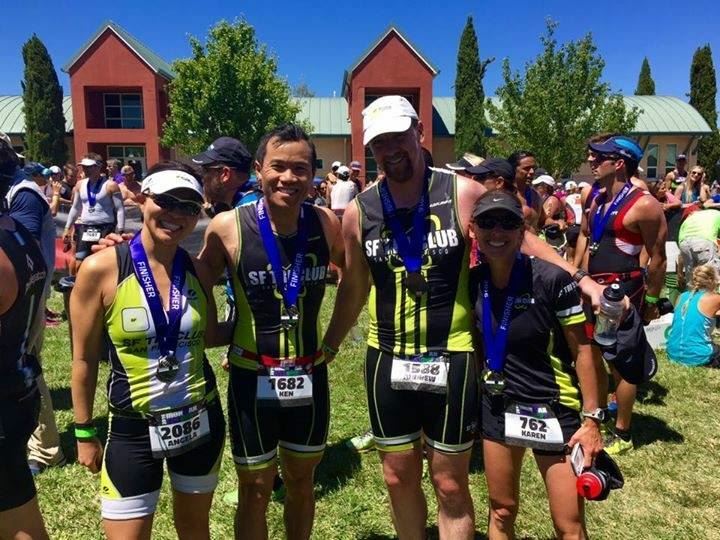 Founded by a local triathlete, Speed Hound is a premium quality brand dedicated to serving multisport athletes. Our products are created to withstand the demands of professionals, yet priced for the everyday athlete. Unique product offerings include highly visible open water swim buoys, foldable bike travel cases, fun and functional transition mats, and high quality recovery systems packed with value. SFTC members get 30% off most products! 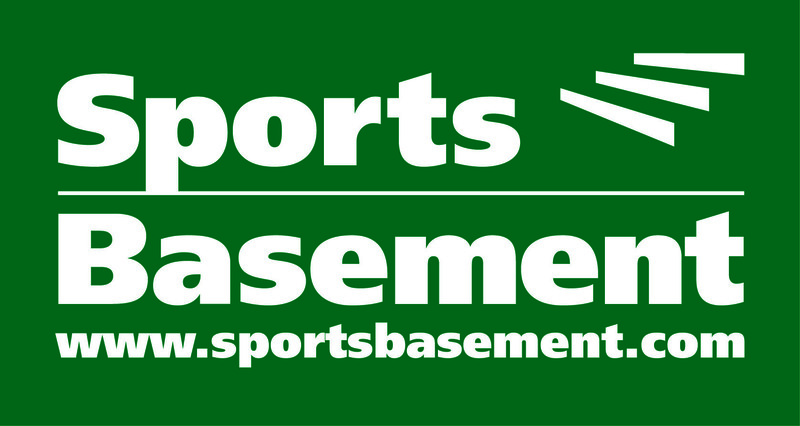 Sports Basement is a sporting goods retailer with four locations in the San Francisco Bay Area and an online store. They take pride in selling the best brands at basement prices. Become a Basementeer and receive 10% off your entire purchase and donate 10% to a charity of your choice! Club members receive $15 off both road and TT fits. Refuel right. GU makes sure you can focus on training and reach your goals in upcoming races. Breathe easy and leave your nutrition in the hands of the energy food experts at GU. They're constantly coming out with new flavors and products, ranging from gels to chomps, rehydration and Roctane drinks to electrolyte caps. Just take your pick and go (big)! #GuForIt! Club members received free GU gels in their membership welcome bags and will receive samples at training weekends and certain workouts. Members also receive up to 40% off their entire purchase of GU products. Xterra Wetsuits offers the highest performing triathlon wetsuit at the best value. They confidently stand by their claim of making the world's fastest wetsuit, and their sponsored athletes have the records to back it up. Their triathlon wetsuits were born in San Diego – the birthplace of triathlon. They design them with four key components in mind – comfort, speed, buoyancy and value. Then they test them themselves, in Mission Bay, home of the first ever triathlon in 1974. Club members receive 60% off select wetsuits and special monthly promotions, often further reducing the price! 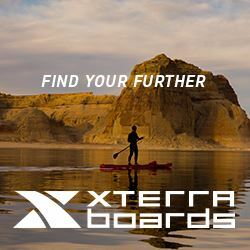 Xterra Boards also offers Stand Up Paddleboards and other equipment for all your outdoor adventures! Take advantage of the deals by being a SFTC member and start shopping to find your paddleboard HERE! Technically cool. With a firm conviction to improve the performance of athletes around the world, Rudy Project was born. With their products found at races around the world, Rudy Project specializes in helmets and sunglasses. Their sunglasses incorporate advanced materials and design elements to ensure you're absolutely comfortable on and off the field of play. Rudy Project has been committed to technological innovations that offer unique solutions for athletes and weekend warriors. Club members receive 40-60% off all tri gear. Zealios products are designed & tested by top endurance athletes. The entire line is made with high-quality & long-lasting ingredients to stand the test of the hottest days, sweatiest adventures and toughest elements. We give athletes like you confidence and peace of mind to perform at your best without worrying about your skin & hair products. Sun Barrier SPF 45: Zinc-based and water resistant sunscreen that doesn't burn your eyes and dries completely clear. Betwixt: All natural anti-chafing chamois cream designed to protect and restore skin cells (Bonus! It won't stain clothing). Swim & Sport: Sulfate-free shower products formulated to gently remove hard minerals like chlorine & salt. Club members get 25% off their purchase. If swimming feels uncomfortable, you tire easily or increasing distance is a struggle, the culprit is energy waste, not lack of fitness. The solution isn't swimming more or harder; that only imprints "struggling skills" and leaves you exhausted. Coach Stuart and Coach Mandy teach the Total Immersion method and movements emphasizing core swimming techniques developing sound swimming mechanics of balance, streamline and propulsion. Learn to swim freestyle with fluid efficiency, enabling you to swim your first mile, a faster mile, or more miles. You'll also learn to enjoy healthful swimming more than ever before. Private and semi private lessons, and whole day workshops are offered. Club members receive 20% off all day or weekend workshops. Bespoke Cycles SF is a pro bike shop and bicycle fit studio. Bespoke sells seven brands of bikes, all made in America: SEVEN Cycles, Parlee Cycles, No. 22 Bicycle Company, Stinner Frame Works and Alchemy Bicycle Company bicycles. Renew Physical Therapy practice was founded in the philosophy that we don’t simply treat our patients: we empower them to renew their bodies and their sense of self. All programs and services embody this philosophy. In addition to physical therapy, Renew offers spine care, sports specific therapy, adolescent therapy, pelvic health and wellness, posture and ergonomics, fall prevention and headache management.